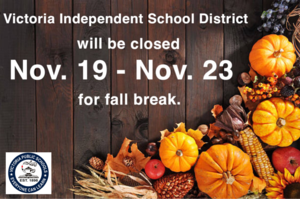 VISD will be closed Monday, March 11 - Friday, March 15 for Spring Break. 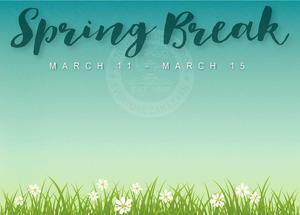 We will return to normal operating hours Monday, March 18. 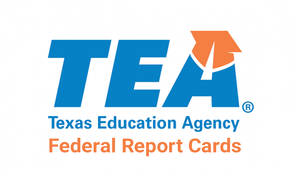 District administration has implemented a final exam exemption policy for high school students based on attendance, grades, and behavior. 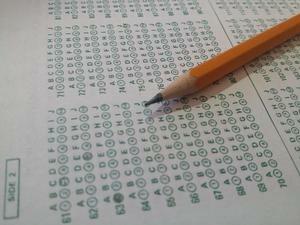 The new policy takes effect on January 7, 2019 for spring finals. 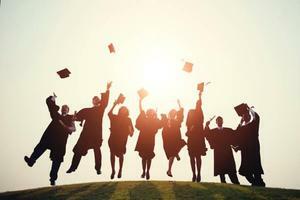 All high school students, enrolled in an eligible course and who meet the criteria, will be exempt from the final exam for that course. 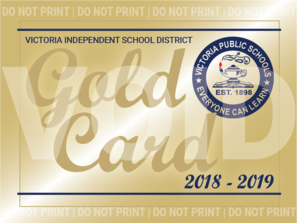 Pass for free general admission to all VISD sponsored home athletic games and cultural events for Victoria County residents 62 years of age or older. Don't forget! There will be no school Monday, February 18, in honor of Presidents' Day; however, VISD offices will be open for staff professional development. 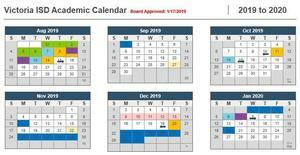 Students will return to their regular schedule Tuesday, February 19. 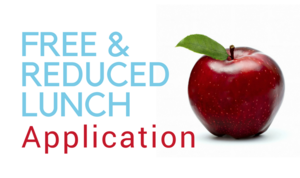 Free/reduced meal applications are now available online for Victoria ISD students. 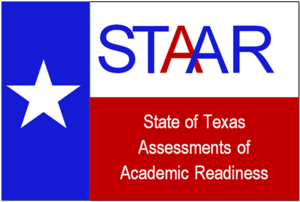 STAAR Spring 2018 results have been released. 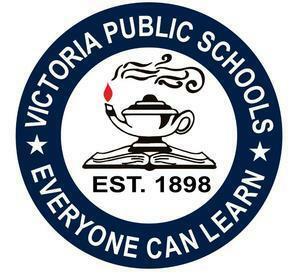 At the November 15, 2018 VISD School Board Meeting, Superintendent Shepherd announced our next steps as a school district, and we want you as a Victoria community member to be a part of the change!